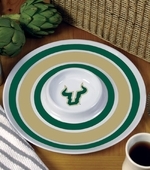 Bring the excitement of the big game home with our spirited assortment of South Florida apparel and merchandise. Show your support when you head out in an officially licensed Collegiate jersey or ball cap, or make your loyalty widely known by proudly flying a team flag. Deck out your home with wall d�cor, bedding, or other houseware items. 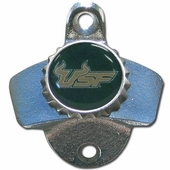 Shop for all the essentials for your next big tailgate event. 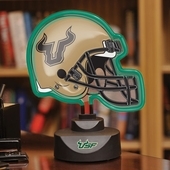 And for the most diehard football fans, we offer Bulls logo office accessories, Christmas ornaments, auto accessories, and much more. 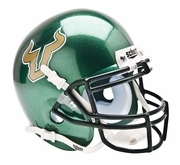 Whether you�re shopping for the perfect gift for the sports enthusiast on your list or want to stock up on fan gear to wear to the stadium, you�ll find something for everyone in our eclectic South Florida store. Our clothing and memorabilia offer many seasons of rugged performance. Don't pay those high campus bookstore prices! 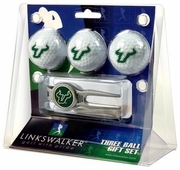 Even the most ordinary activities are filled with team spirit when you stock up on our South Florida merchandise. 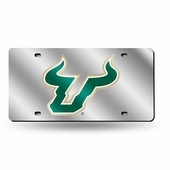 We�ve created one of the biggest Bulls shops you'll find anywhere, stocked with officially licensed Collegiate apparel, d�cor, accessories, and furnishings allowing you to show your team loyalty in almost any circumstance. 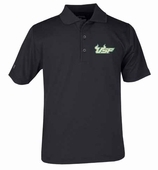 From replica jerseys and hooded sweatshirts to ball caps and watches, our wide variety of South Florida apparel is available in all sizes and colors, for men, women, kids, and infants. 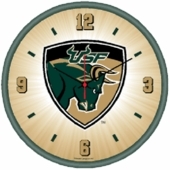 For the home, we offer game room furnishings, Christmas d�cor, Bulls flags, and bed and bath accessories for all your shopping needs. 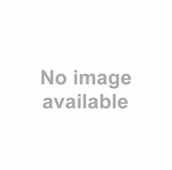 You�ll even find South Florida kitchen items, auto accessories, and collectible keepsakes.